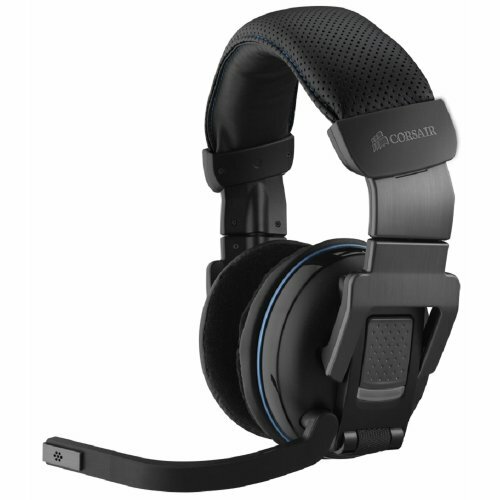 2.4GHz wireless audio - High performance gaming audio without worrying about wires. Dolby 7.1 surround - Accurate multi-channel audio helps you locate opponents even if you can't see them. Large 50mm drivers - Better bass response and crisp, clear midrange for more audio quality and a competitive edge. Noise cancelling microphone - Be heard loud and clear, whether you're playing or just chatting between matches. 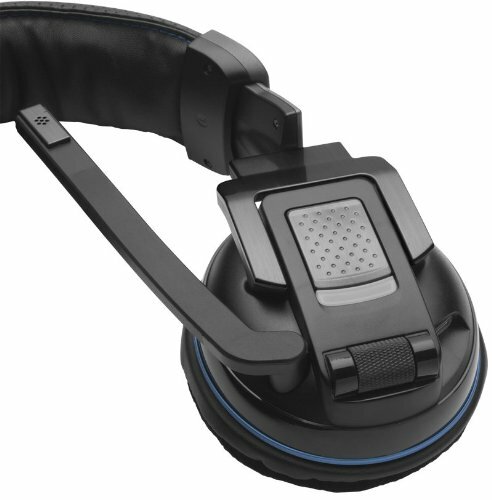 Large diameter, circumaural earcups - Blocks distracting sounds and keeps your head in the game. Amaze-balls-ingly good sound. 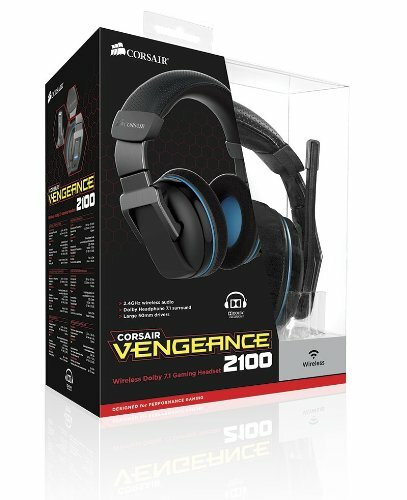 Never had a 7.1 headset before, it it glorious. I can hear the flutter of a butterfly's wing, I can hear a pin drop, I can hear you deepest darkest thoughts (eww, btw). Buy one...like now...now.....go.....NAOW!!! Gets rather painful after an hour or so.